FreeMED is an open source electronic medical record and practice management system for small businesses. Features include medical data modules, relational database table fields, and basic patient demographics. Businesses use FreeMED to improve their records and patient care. 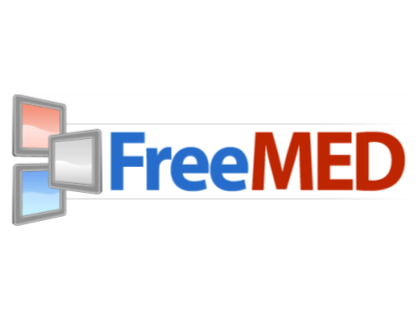 FreeMED is a piece of open source software free for download. Cons: Difficult to export data. Bottomline: FreeMED is an excellent option for medical providers, because it is user-friendly, runs on all browsers and in multiple languages. There is no recent FreeMED news or activity to report at this time. Is there a FreeMED free trial? FreeMED offers a demo on the website. Where can I find the FreeMED login? FreeMED does not have "login" facilities on the homepage. What are some FreeMED alternatives?